NPIF Maven Equity Finance has invested £500,000 in a pioneering medical device company, Newtec Vascular Products. The business has developed a unique product range designed by surgeons, for surgeons, and funding will be used to launch the company's innovative technologies as well as drive the improvement of new systems. 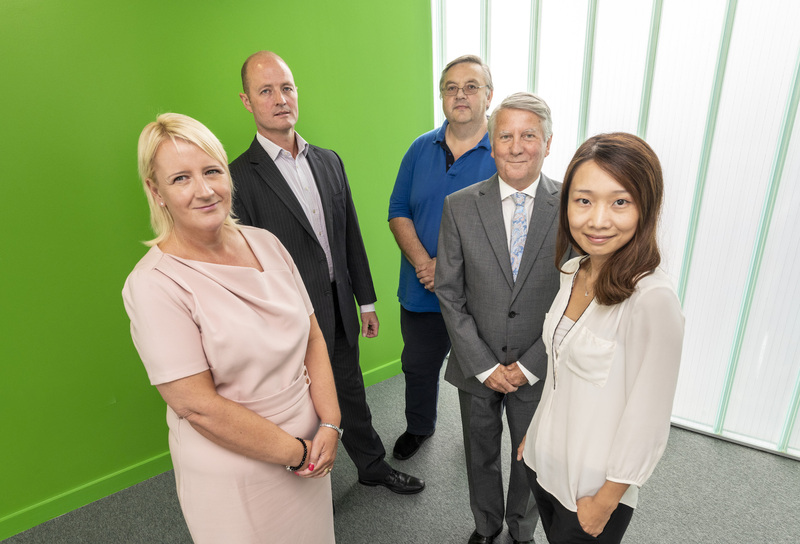 Founded in 2013, Liverpool-based Newtec was established to develop innovative medical devices for niche markets in vascular and cardiovascular surgery. By creating products that address challenges in the cardiovascular market, Newtec has designed a suite of unique vascular products, noting complications in other systems and aiming to eradicate them. The business has also identified out-licensing opportunities for its product range with the potential to expand its range of technologies. Newtec has already successfully secured over £800,000 of funding from existing investors and significant surgical leaders to complete the development of its products, secure intellectual property in key markets and cover clinical costs for medical trials and studies. Backed by an experienced and highly skilled management team, Rob Carson, CEO, has 22 years of management experience in cardiovascular medical device companies. Prior to forming Newtec, he held numerous senior management positions and has taken several products from inception to market launch. Alan Edwards, Chairman, has been CEO, Chair and NED of several SME MedTECH companies. Steve Barker, Medical Director, is a well-known surgical entrepreneur, with 30 years of experience and an excellent clinical network. He is a Consultant Vascular Surgeon and Honorary Senior Lecturer in Surgery, University College London, and was the first surgeon to be awarded a British Heart Foundation Fellowship. Within the Cardiovascular device market, Newtec’s product mix is of high commercial interest and has a market value worth billions. Newtec are successfully developing products in a multi-billion-dollar sector which is growing at 8% per year. The growth in this market can primarily be attributed to the rapidly increasing obese population, the high prevalence of cardiovascular diseases across the globe and increase in longevity and ageing population.